Defeating Chauvinism. 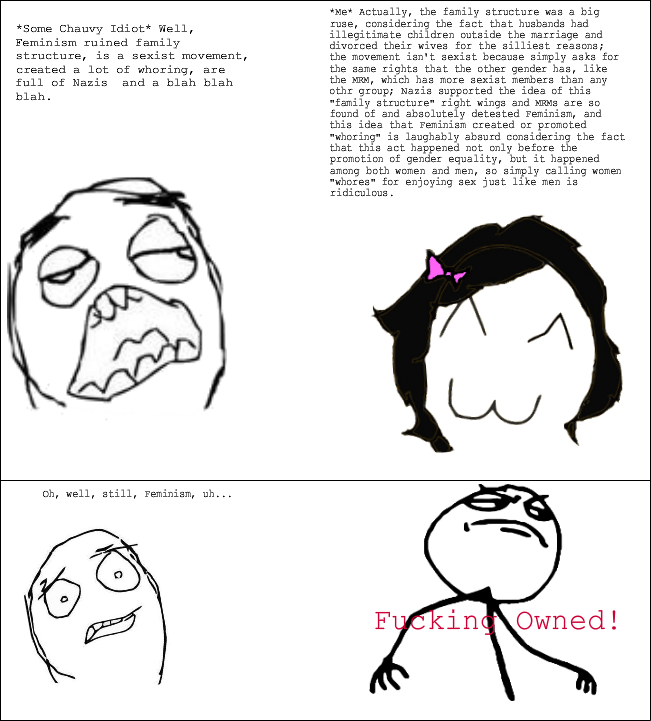 My rage comic. Share if آپ please!. 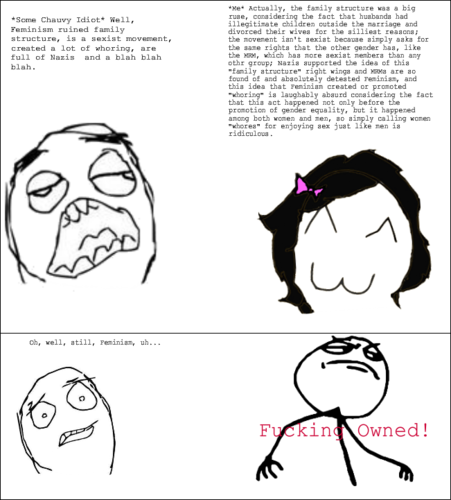 HD Wallpaper and background images in the Feminism club tagged: feminist feminism funny cartoons rage comic. This Feminism fan art might contain ڈاؤن لوڈ ہونے والے, مزاحیہ کتاب, منگا, کارٹون, ہالی ووڈ, and کامک بُک.